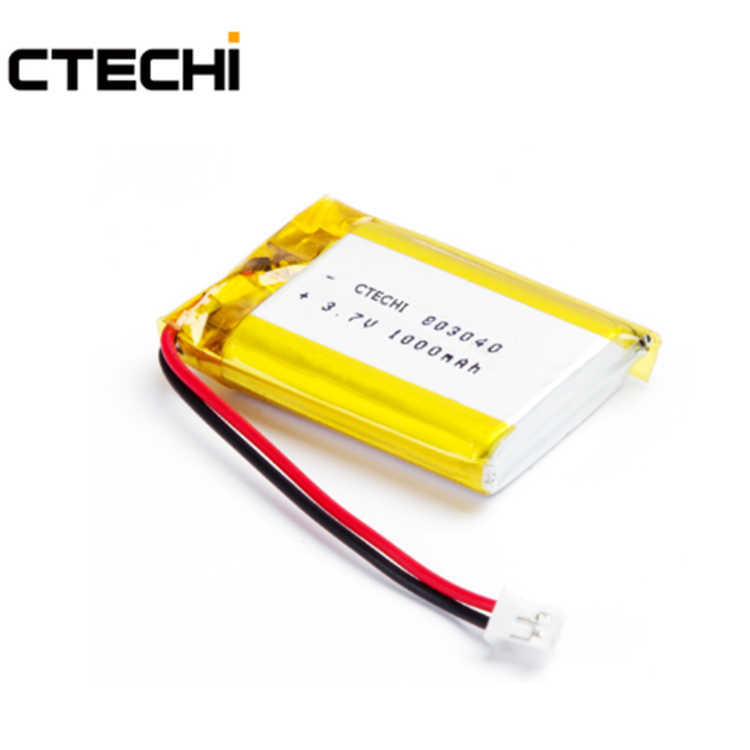 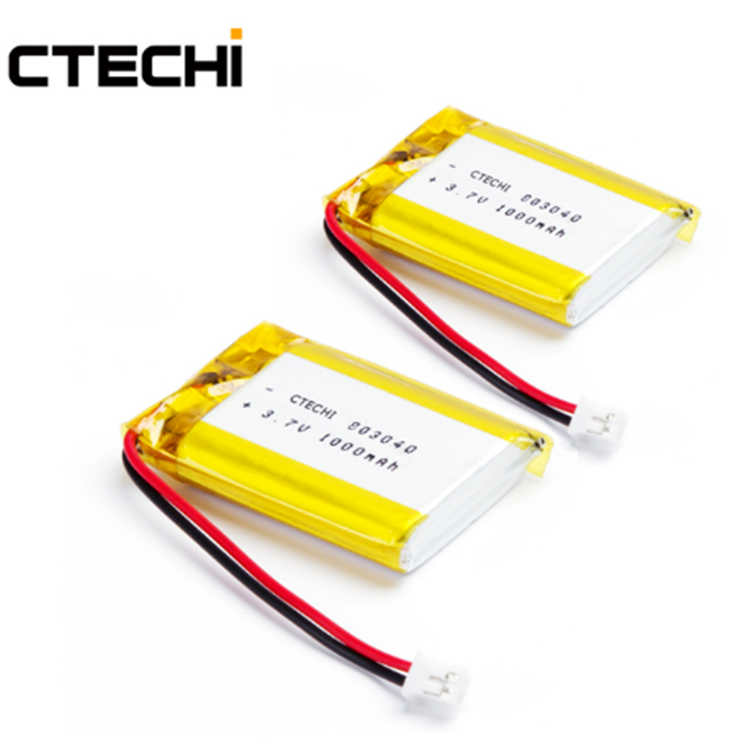 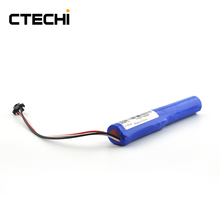 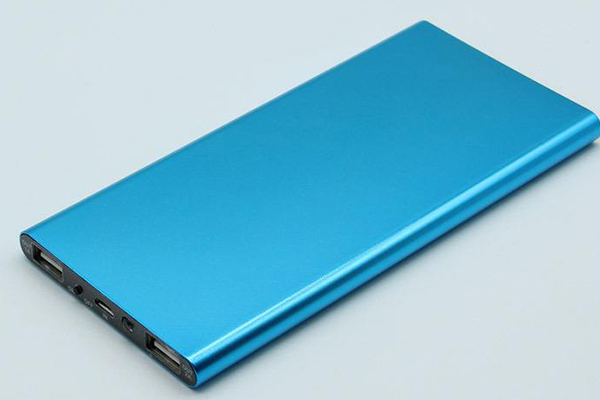 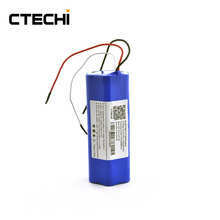 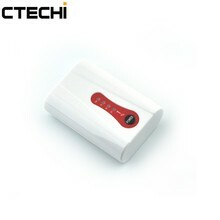 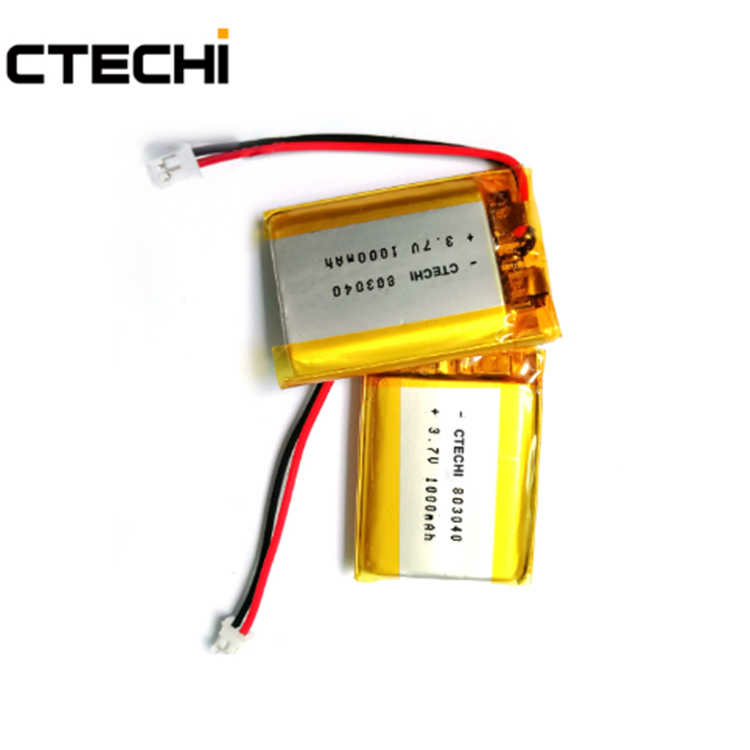 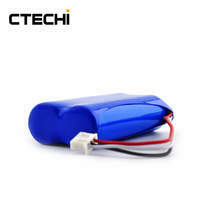 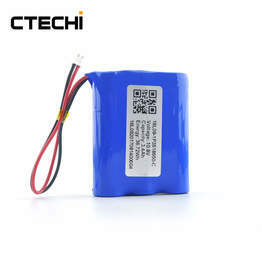 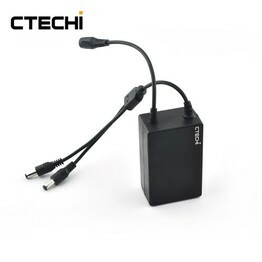 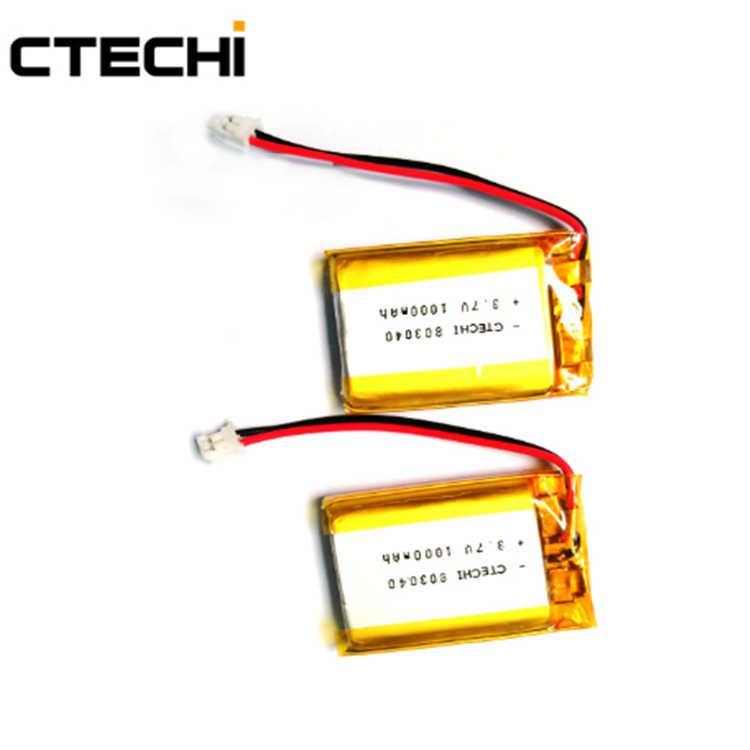 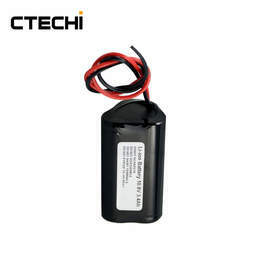 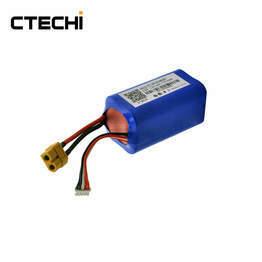 This 3.7V 1000mAh li-poly medical device lighting radio lithium battery is mainly used in Wireless Telephone, Mobile Phone, Bluetooth Headset, Digital Camera, Laptops, PDAS, Miners Lamp and so on. 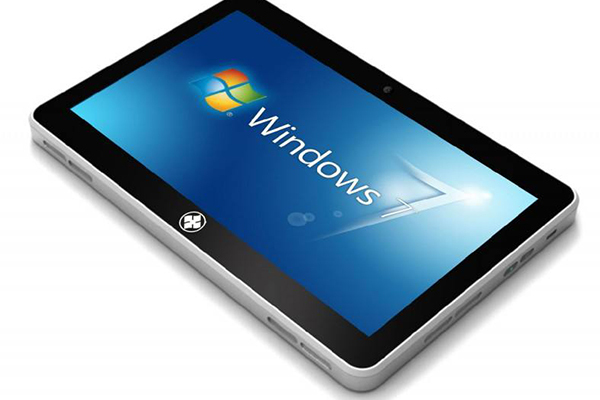 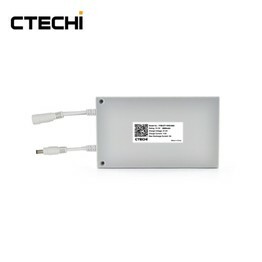 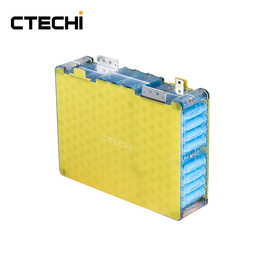 With protection board PCM for over charging, over discharging,short circut,over voltage. 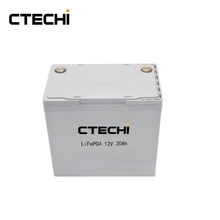 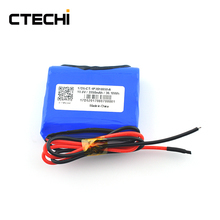 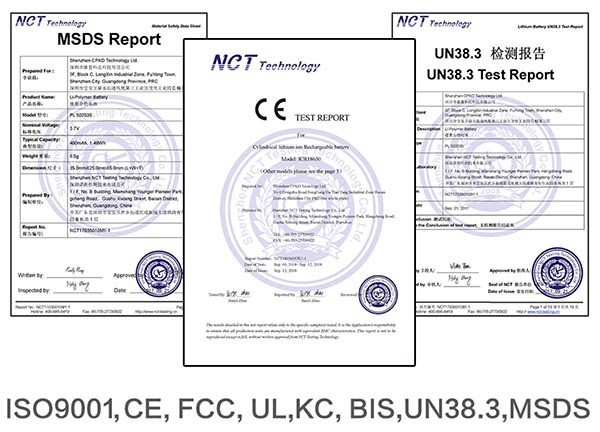 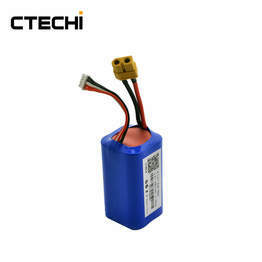 Please contact us free solution for 3.7V 1000mAh li-poly medical device lighting radio lithium battery customization can be available at any time.